The BS2052 & BS2050 2″ series are made of lightweight, alloy, 2,900 rpm. and are used for water, including dirty water applications. Pumps are supplied with 16-20m of cable and a motor starter. Float switches are available to cut running costs. 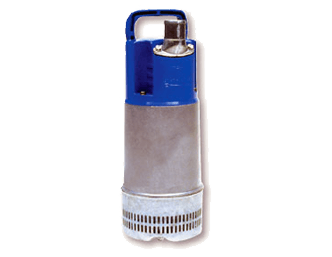 The BS2052 & BS2050 2″ light pump series are a submersible pump made from a lightweight alloy, 2,900 rpm. and are used for water, including dirty water applications. Pumps are supplied with 16-20m of cable and a motor starter. Float switches are available to cut running costs. These units are normally available in 110v, 1ph only.